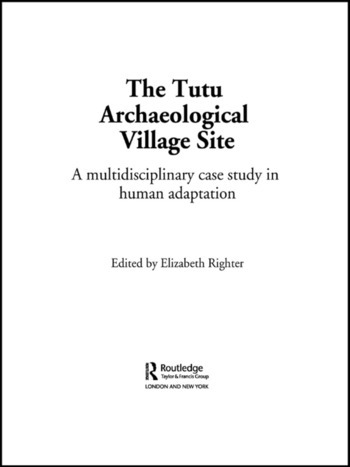 Excavations at the Tutu site represent a dramatic chapter in the annals of Caribbean archaeological excavation. The site was discovered in 1990 during the initial site clearing for a shopping mall in St. Thomas, U.S. Virgin Islands. The site was excavated with the assistance of a team of professional archaeologists and volunteers. Utilizing resources and funds donated by the local scientific communities, the project employed a multidisciplinary sampling strategy designed to recover material for analysis by experts in fields such as anthropology, archaeology, palaeobotany, zooarchaeology, bioarchaeology, palaeopathology and photo imaging. This volume reports the results of these various applied analytical techniques laying a solid foundation for future comparative studies of prehistoric Caribbean human populations and cultures.